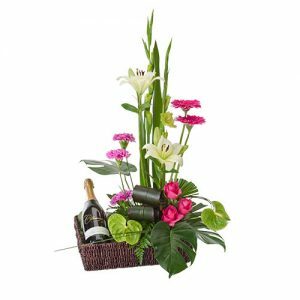 Show loved ones you are thinking of them with this brightly coloured hamper. 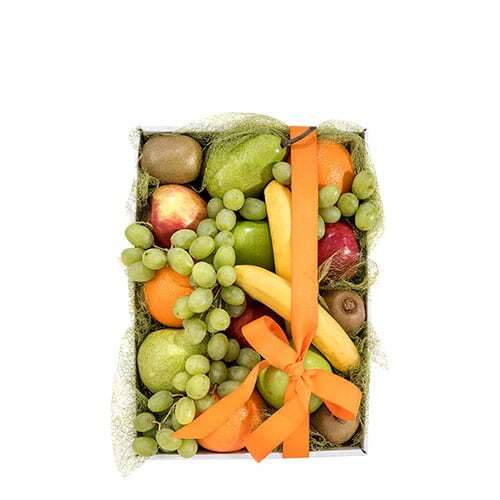 Brimming with an assortment of seasonal fresh fruit, Fun n’ Fruity is carefully presented and tied with orange ribbon. 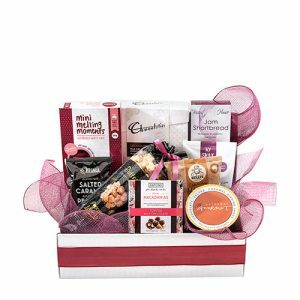 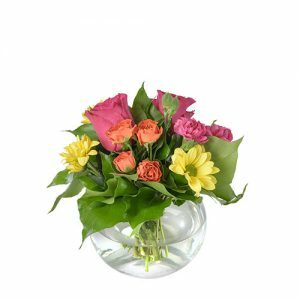 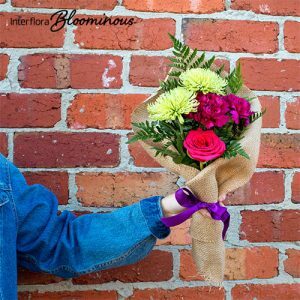 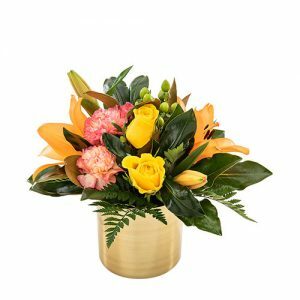 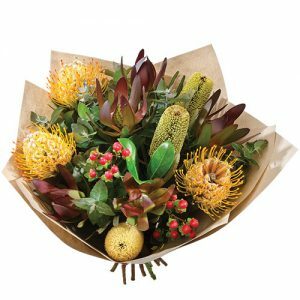 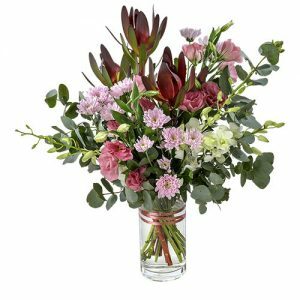 Ideal for almost every occasion, brighten their day with this thoughtful gift.